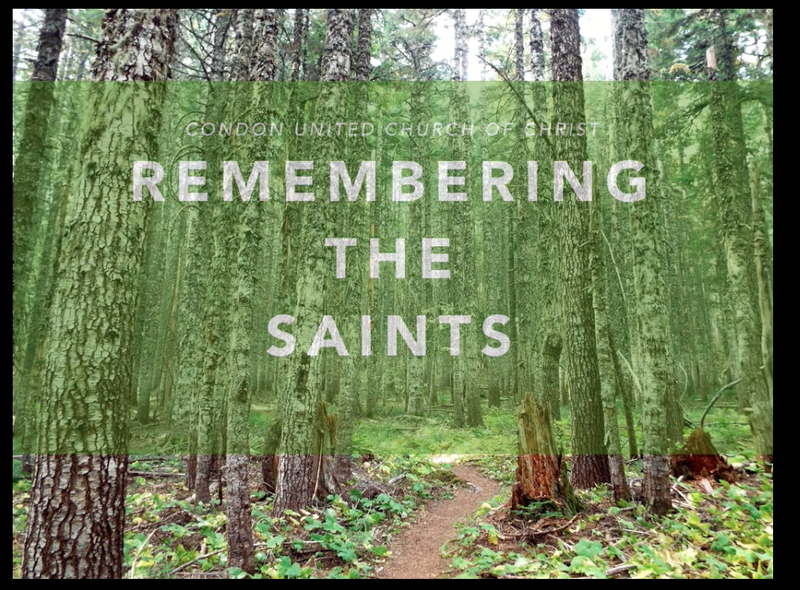 The Condon United Church of Christ invites the community near and far to join in a Service of Installation for their pastor the Rev. Tim Graves on Sunday, June 22 at 4:00 p.m. Refreshments will follow in the Fellowship Hall. Ordained by the UCC’s ecumenical partner the Christian Church (Disciples of Christ), the UCC recognizes his credentials. 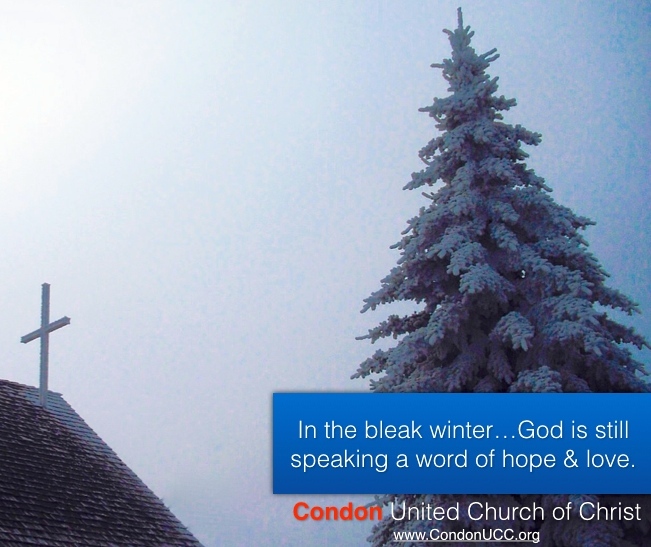 Though he has been serving the Condon UCC for nearly 1-1/2 years, Tim chose to pursue and has now received ministerial standing with the Central Pacific Conference of the United Church of Christ. This ritual of the UCC, confirms and celebrates the covenant between a local church and a newly called pastor and teacher and reaffirms the covenantal relationship of all the churches in the association. 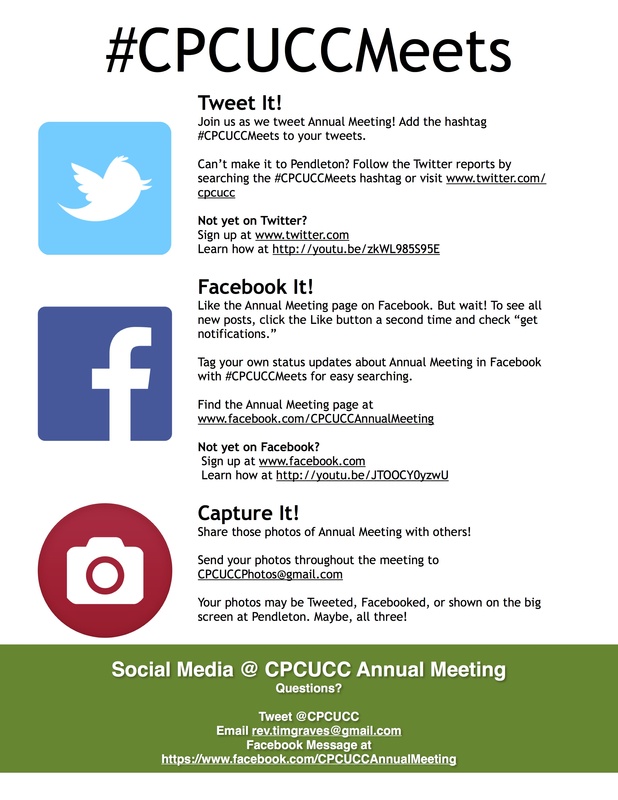 Representatives of the Central Pacific Conference UCC will join us in celebrating our ministry together. 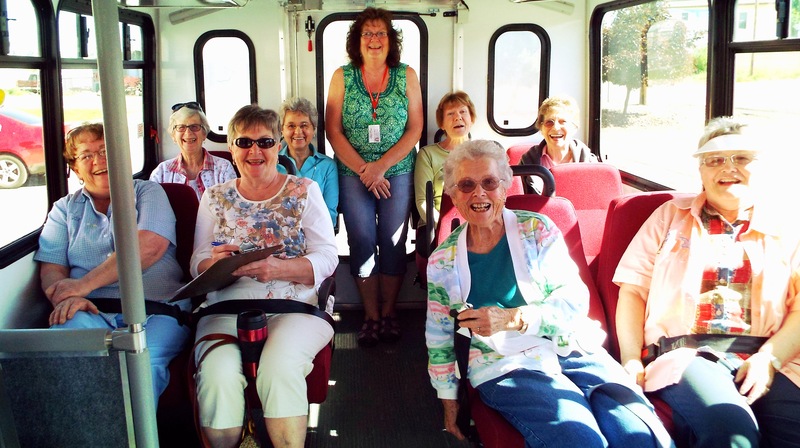 The women’s group boarded a Gilliam County bus for a day of fellowship, delicious food, and more in Hood River. Seeing Morris on a Sunday morning is not unusual. 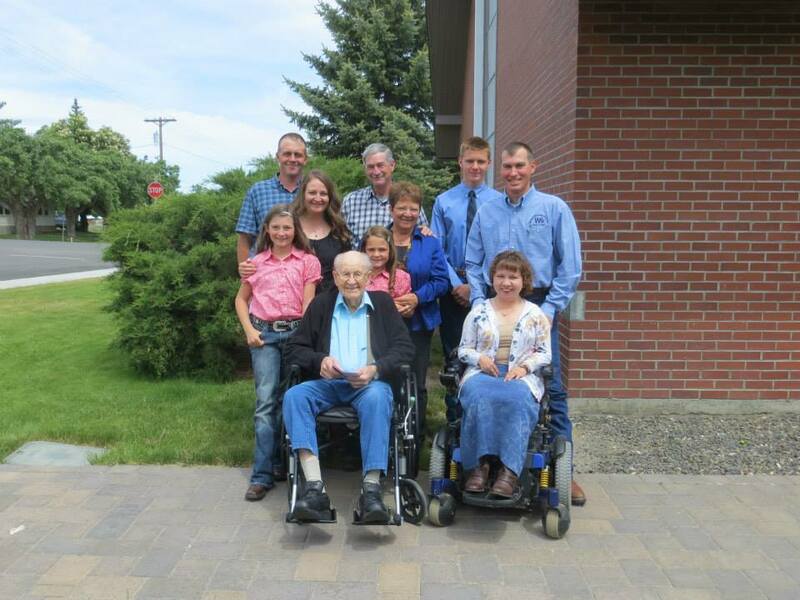 He rides in a wheelchair from his home next door to the church but this Sunday was special. 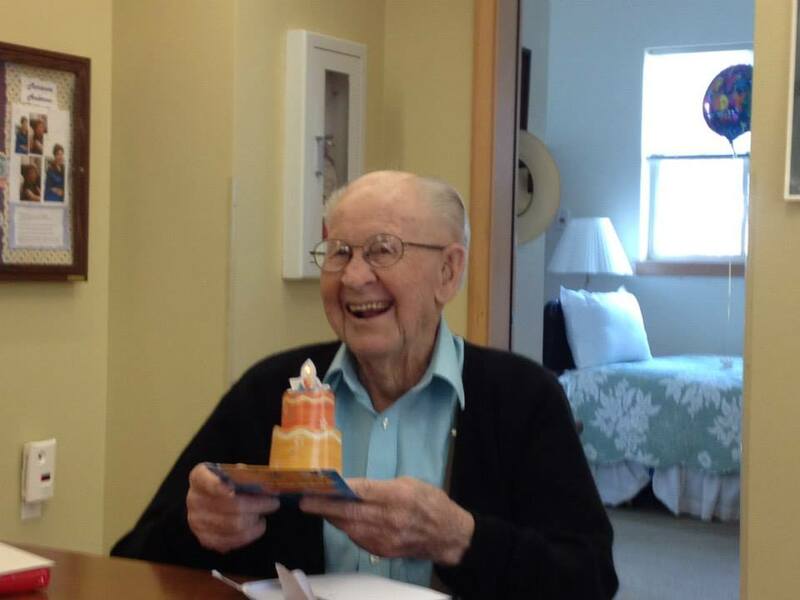 Morris Wilson celebrated his 101st birthday by bringing his extended family to church with him. The building is warm though the roads are a bit wintry. Join us this morning at 9:00 for Bible Study. (We’re looking at two healing stories in the gospel of John.) Then, join us for worship at 10:30. We will Skype with Maggie Sebastian who will share observations and answer our questions about her ongoing month-long trip to Guatemala. As much as we’d like you to join us this morning, if you do not feel safe walking or driving to the church, please stay safe at home. Your safety is more important than your presence today.